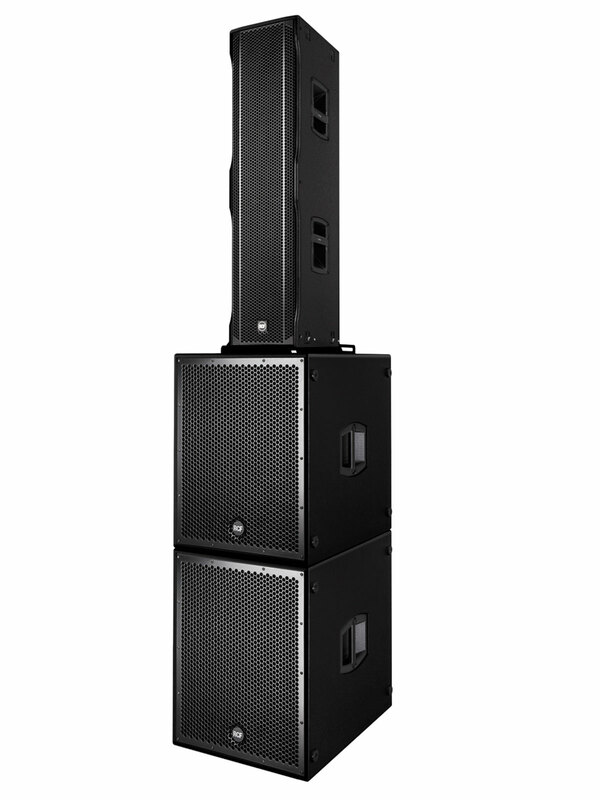 Die perfekte Hochtoneinheit zu unseren RCF Sub8004 und Sub8006 Bässen. Die NX L44A sind ebenfalls für die Nutzung als Side- oder Nearfills auf größeren Bühnen bestens geeignet. So kann ein vollstädniges System aus RCF HDL 20-A, RCF SUB 8006 und der NX L44A in Betrieb genommen werden. 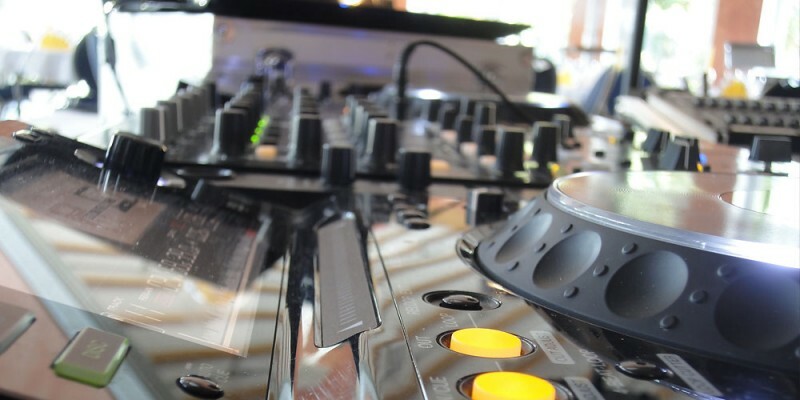 Als Controller für ein solches System empfehlen wir unsere XILICA XP- Lautsprechermanagementsysteme. 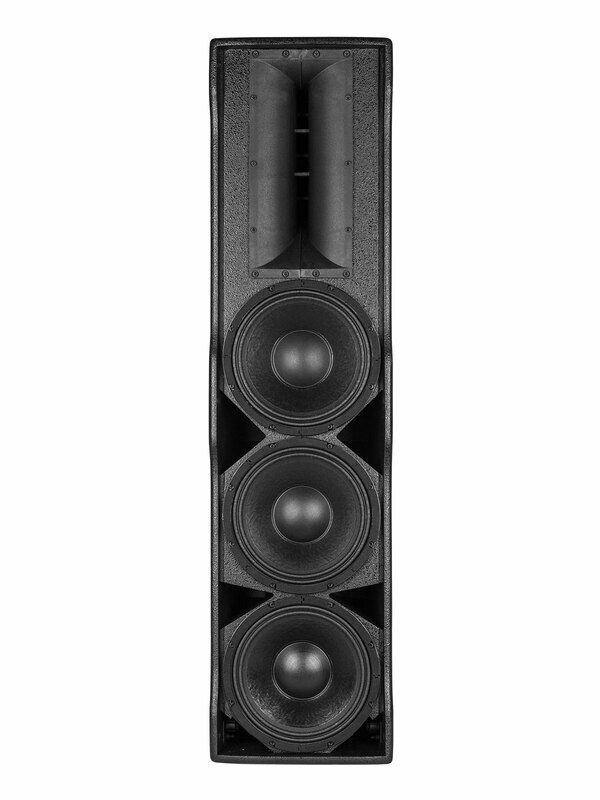 With the NXL44-A, RCF has provided a unique and powerful two-way line source, with the sound delivered from three 10” neodymium woofers and a 1.4” driver with 3“ voice coil on a asymmetrical waveguide. 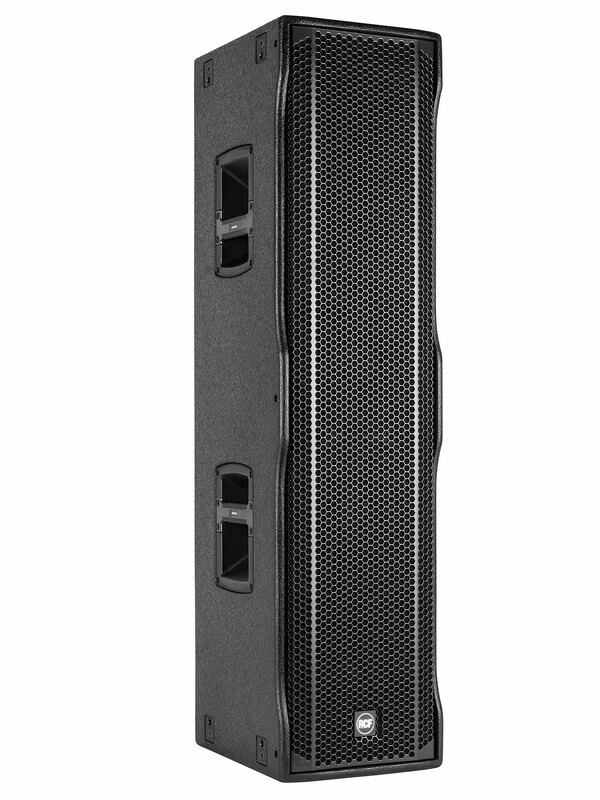 All are perfectly tuned to deliver remarkably uniform coverage and an extended frequency range. 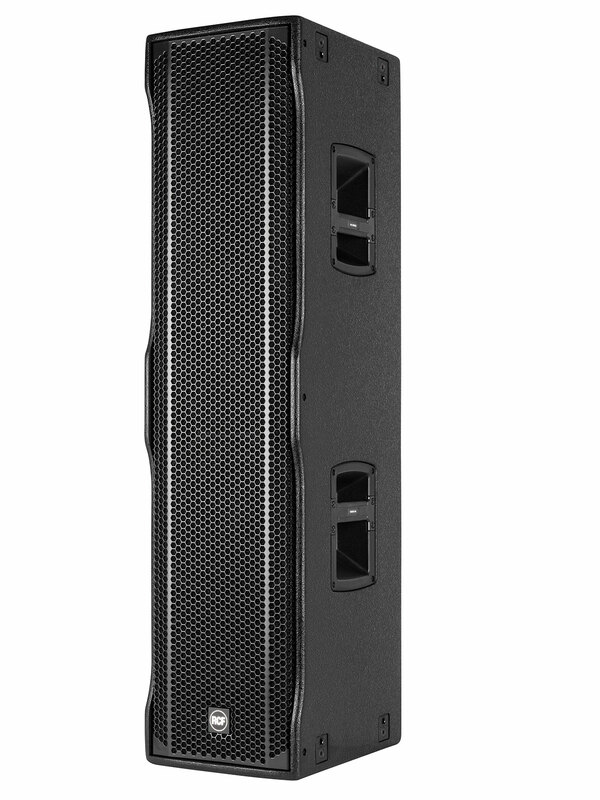 Precision controlled by an on-board DSP and driven by a two-channel digital amp, the NXL44-A delivers very natural sounding response and high SPL for professional live sound reinforcement. The horn’s design is asymmetrical so it projects sound energy with great accuracy, thereby avoiding undesired reflections. The enclosure always remains vertical – it does not have to be tilted or aimed in any way that would adversely affect its stability.